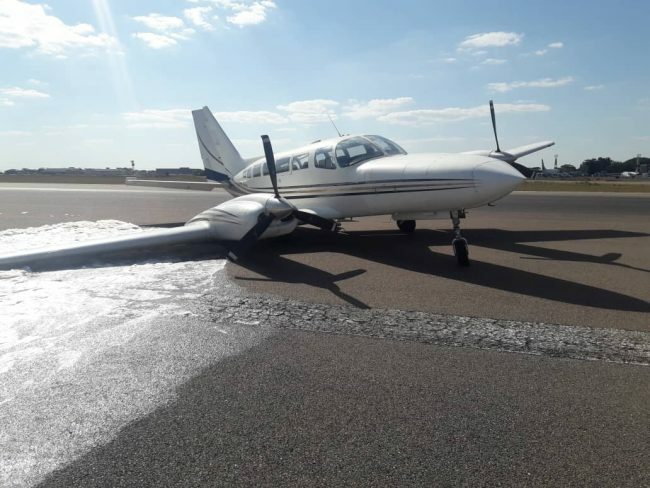 A small charter plane from Corporate Air has crash landed at the Kenneth Kaunda International Airport (KKIA) runway. This has caused the emergency diversion of all international flights due to Harare and Ndola. Flights that were scheduled to arrive include Dubai’ s Emirate Flight, South African Airways from Johannesburg and KLM from Nairobi. 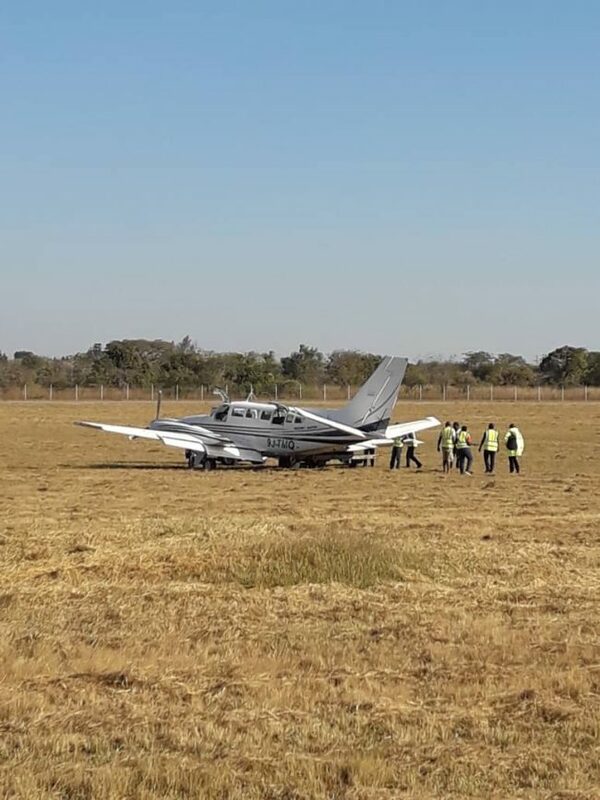 Minister of Transport and Communication Brian Mushimba said what has happened is not a drill but a minor incident and that details will be released later.